Love chocolate? Then have a chocolatey affair with a chocolate truffle cake. 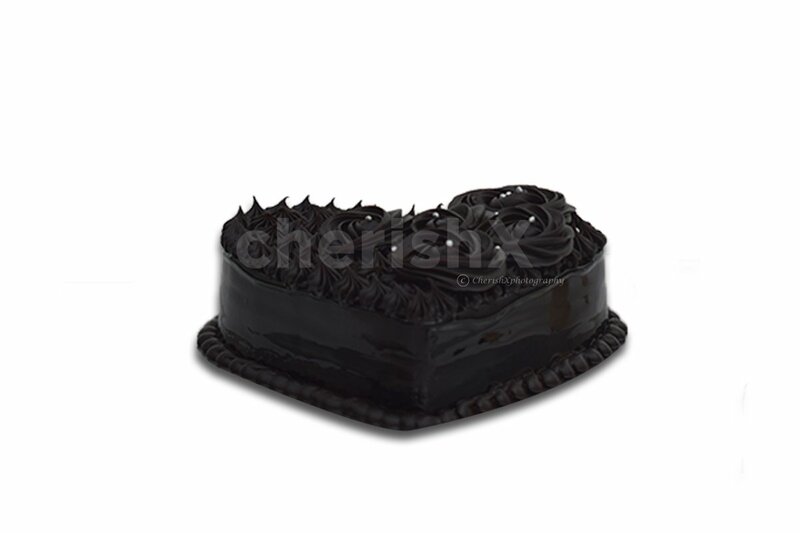 Indulge in sinful chocolatey delight & ring in all your special occasions. 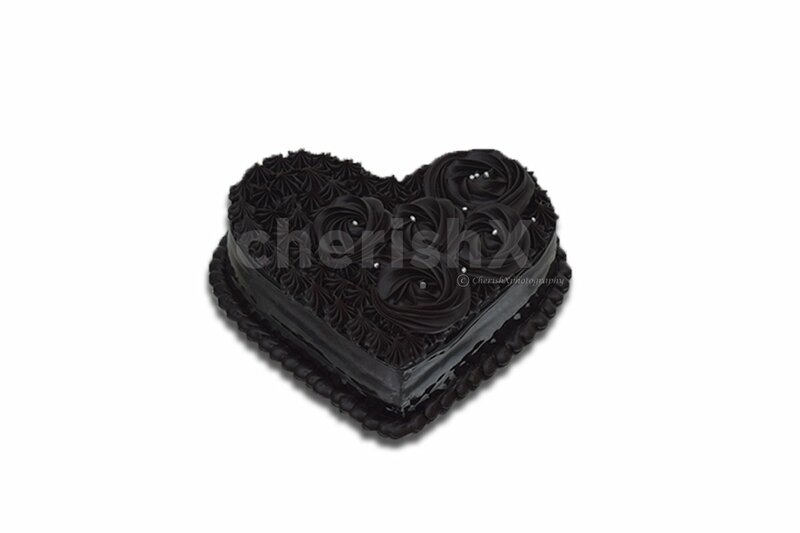 A tender, luxurious heart shaped truffle cake is for you to celebrate. Increase your love density with this dense, silky, chocolatey & yummy truffle cake. With piping of chocolate roses & silver beads on top.The base of the cake is made up of chocolate sponge. Basic ingredients which result in this delectable dessert are butter, flour, sugar, cocoa powder & chocolates.